The October edition of Wales Underground, the Newsletter of the Cambrian Caving Council is now available. 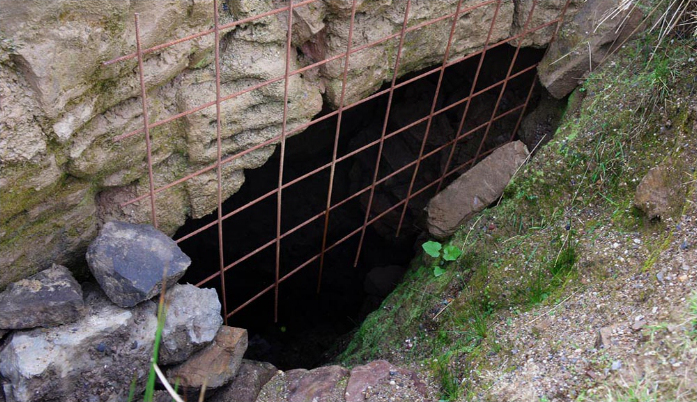 The newsletter leads with news of the discovery of a new entrance to Ogof Draenen, opened from inside the cave, after dangling bracken roots gave a clue to how close to the surface that area of the cave lay. A series of short pitches now lead from the new entrance, named Twll Du (Black Hole) into more familiar areas of the cave, although the piece does not mention either the exact location in the cave or the names of the diggers, nor does it say whether the landowner’s permission was obtained for this work, although much is made of its location on access land, so how this is likely to impact on the ongoing controversies that have dogged the cave since the Drws Cefn entrance was opened some years ago is hard to predict. An article on Cavers, Caving Clubs and Young People highlights the need for clubs who do interact with those under the age of 18 to be aware of Child Protection issues. Caving does need new blood and CCC will shortly be circulating some guidelines to help clubs interact with what will hopefully be the next generation of caves. Stuart France’s photograph of the steam sink from the CCC newsletter. A long piece by Stuart France, CCC’s Access/Conservation Officer, gives details of the ongoing saga of surface exploration in the Dan yr Ogof area and highlights the need for prospective diggers to obtain consent from both the landowners, Welsh Water and the Brecon Beacons National Park Authority before beginning any work. It has become clear that there is still digging activity going on that has not received consent and those concerned are urged to make contact with the Park Authority before any future excavations start. A recent natural collapse in the River Giedd bank near the Pwll-y-Cig stream confluence, has been enlarged by cavers hoping to find ongoing open cave passages. The location of the sink gives good prospects for new cave. This has been grilled to prevent accidents. Cambrian Cave Registry has been helping with Dyfed Archaeological Trust’s project on caves in south-west Wales reviewing the evidence for the importance of caves as an archaeological resource, and work in this area is ongoing. The newsletter gives various diary dates and has a helpful list of contacts for the various CCC officers. Dave Tyson, who edits the newsletter is also standing in as secretary at the moment, following the resignation of Rob Jones for health reasons. If you have material for the newsletter, please contact Dave by 31st December.